Participants: MERI, Seton Hall University, Fairleigh Dickinson University & AquaBlok Ltd.
AquaBlok is a patented material designed to create a physical and chemical barrier between pollutants in sediment and the aquatic food chain. 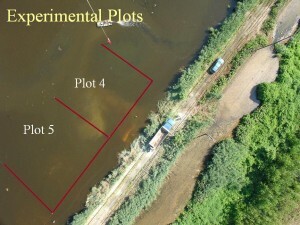 Scientists from MERI, Seton Hall University, and Farleigh Dickinson University will test AquaBlok’s effectiveness using ten small submerged plots established throughout the Kearny Marsh study area. Six of these plots will be capped with AquaBlok, a dry-composite material. The capping material will immobilize contaminants and promote regrowth of wetland vegetation. 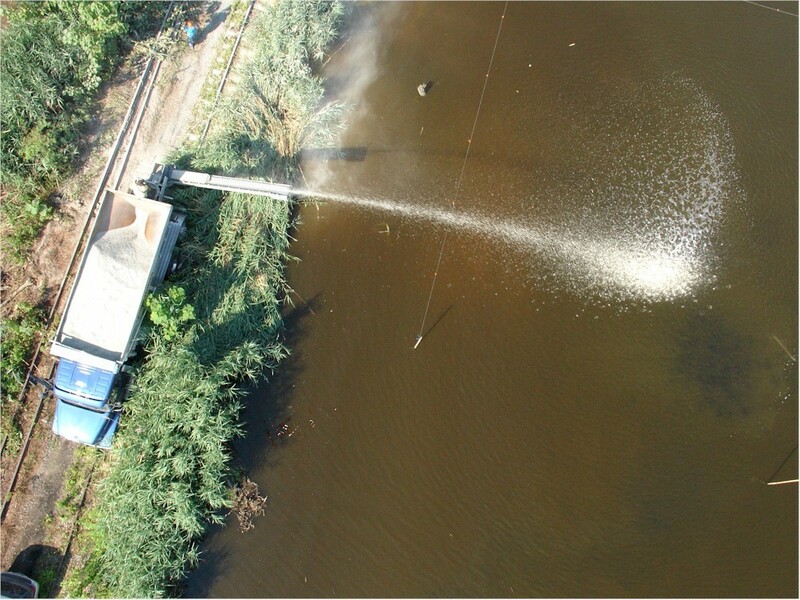 Test plots will be monitored through long-term sampling of vegetation and macroinvertebrate diversity.